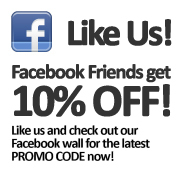 Welcome to the janitorial supplies area of our website. 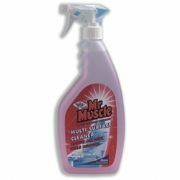 In this section we offer a wide range of high quality janitorial supplies products at great prices. 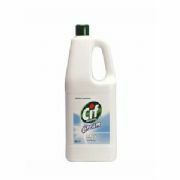 Our range of janitorial supplies includes an extensive selection of cleaning products for various areas such as carpet cleaners, toilet cleaners, surface cleaners and glass cleaner. 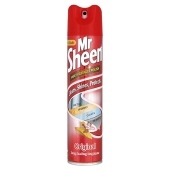 Our janitorial supplies also include air fresheners, bleaches and polish. At Ashland Chemicals, all of our janitorial supplies have been selected to bring the best quality janitorial products to our customers at great value for money. Our transparent pricing policy means that as with all the products on our website, the price shown for our janitorial supplies is the price you pay, with no hidden costs or additional charges. When you purchase janitorial supplies from Ashland Chemicals, we aim to offer the very best service. Our friendly, professional and reliable team are available to help you select the right janitorial supplies for your individual needs; whether you represent a large organisation or a small business. 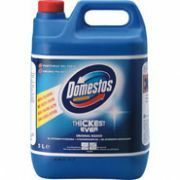 Please browse our selection of janitorial supplies. If you cannot find the item you require or need any help selecting the most suitable janitorial supplies, our customer service team will be delighted to assist you.